Expert, reliable and reputable roofing contractors for Navan. Over 30 years experience at repairing all types of flat roofs and pitch roofs. Experts at felt roofing and slate roof tiling. For customers that have a leaking roof, we provide an emergency call out service. We provide free quotations with no call out charges. Our team is trained to operate fast and efficiently, carrying out roofing repairs in a safe and reliable manner. 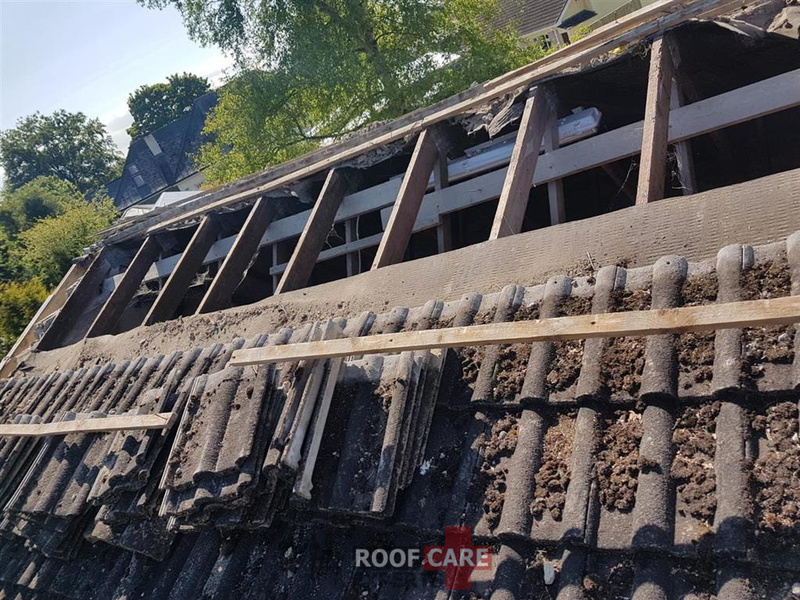 We are able to come out and repair or replace a roof at your home within a short time frame meaning that the damage caused by your leaking roof is reduced significantly. Our team is trained to handle all types of flat roof repairs, felt roofs, membrane roofs and PVC roofing professionally. A defective roof is very dangerous as it can cause harm to your other belongings and in worst cases could be life threatening. 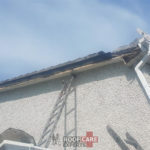 For this reason, Roof Care in Meath always take great care when carrying out a roof repair in Navan. It is important for you to call in a repair company whenever you see some leakage or damage. 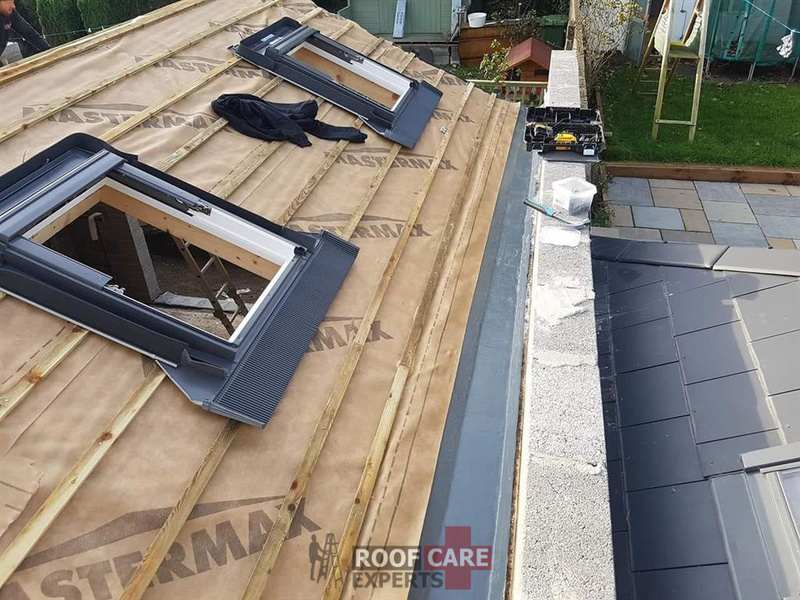 We specialise in flat and felt roofs, slate tiling and all types of small to large roof repairs in Navan. Affordable prices. Quality workmanship. References available from previous roofing repairs carried out in Co. Meath.